Festool Now Carried at Our Beverly Location. 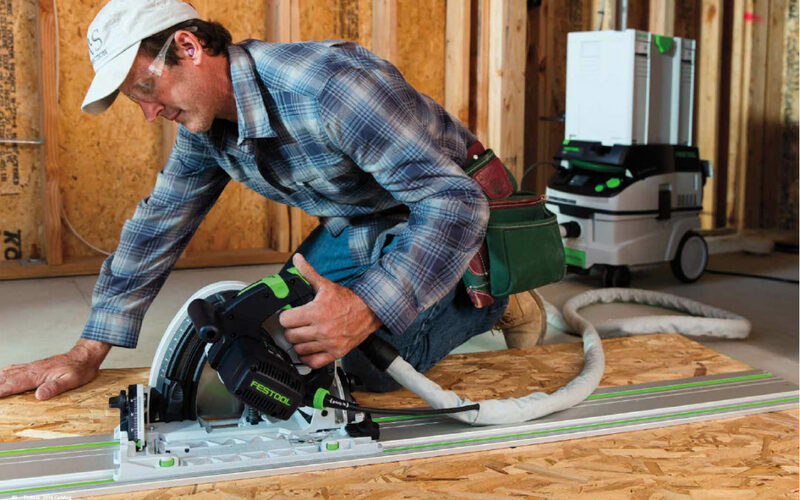 There are other brands to choose from, but only the precision and efficiency provided by Festool allows you to save time, work more comfortably and earn more from your work. Come in to our Beverly location to see for yourself.